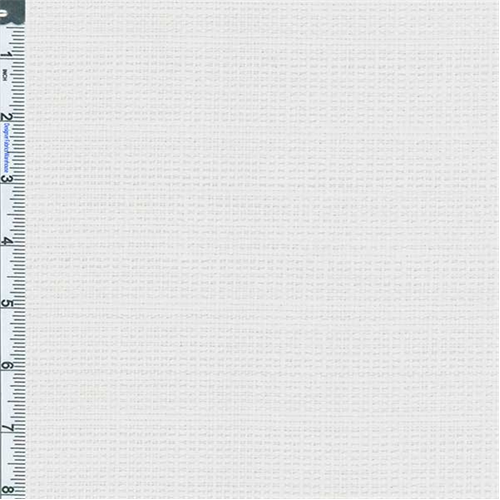 Cotton Raffia Weave Fabric By the Yard, White. Midweight cotton fabric in a chunky thin/thick textured weave. Unwashed, this fabric has stiffer and non-drapey but still maintains a nice cotton surface feel, see description details. Semi-sheer to semi-opaque: suitable for some upholstery projects and slipcovers.